Landscapes in the United States, primarily in the southeastern region. 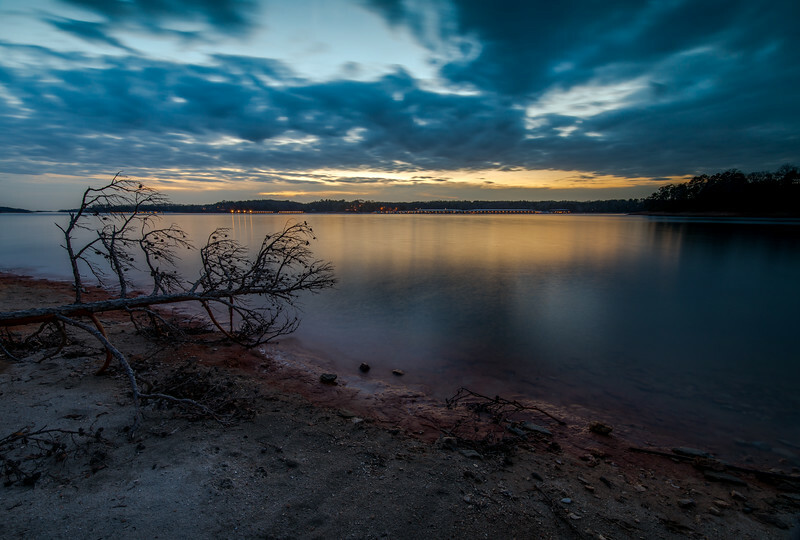 This is an image taken at sunset at Mountain View Park on Lake Lanier. Mountain View Park is located near Gainesville, GA on Lake Lanier. 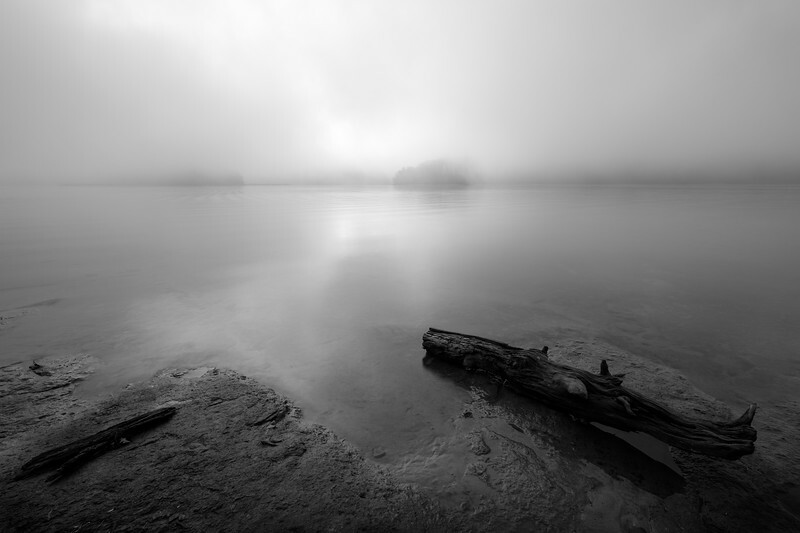 When the water is low, it is one of my most favorite places to shoot Lanier. It is quite popular with local bank fisherman as it has a nice secluded beach area from which to fish.